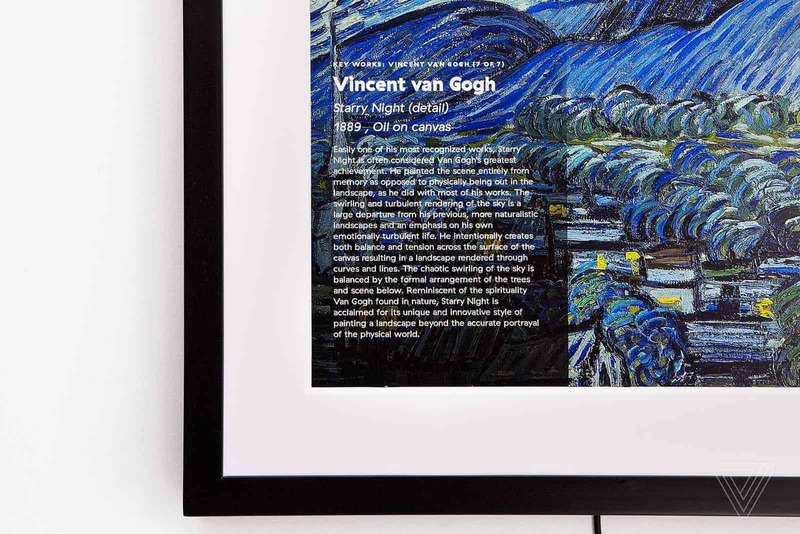 The Meural is an electronic art display where you choose museum quality, often famous, works of art from Meural’s app and website to display on your wall. The company has partnerships with major museums and therefore provides seriously well known art. Their catalog includes tens of thousands of works of art. The Meural has 8GB of storage and measures 27 inches across. You can swipe up for more information on the art, like who created it and what it’s about. Swiping down gives you access to settings like WiFi and sleep mode. Swiping left or right changes the displayed piece of art. You must have a reliable broadband connection in order to enjoy Meural in your own space. 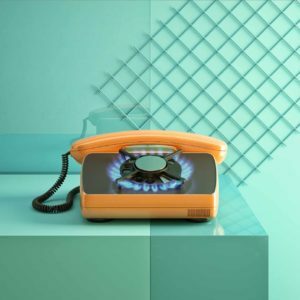 As brilliant as it is, expect some occasional connectivity issues. 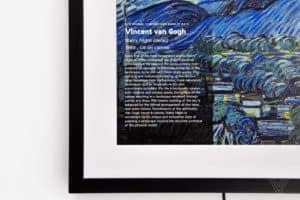 The Meural runs for nearly $600, which includes the cost of the display and the artwork.